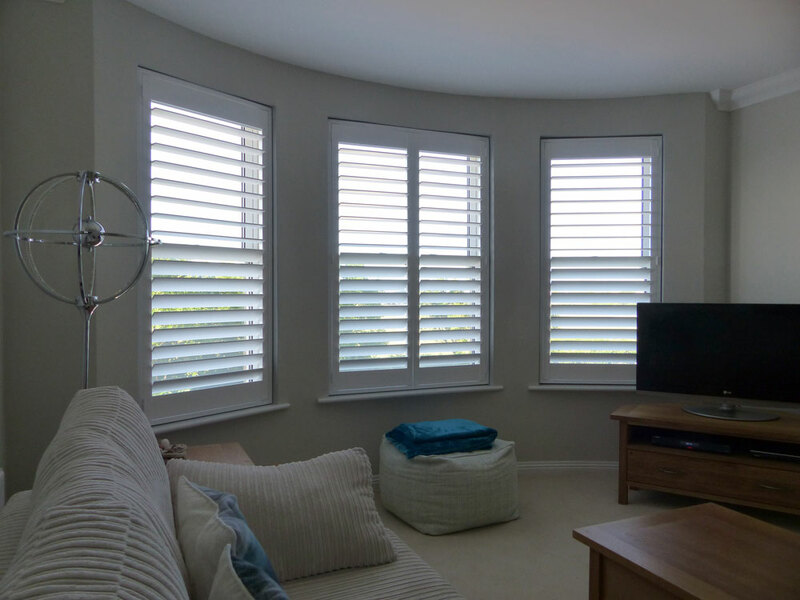 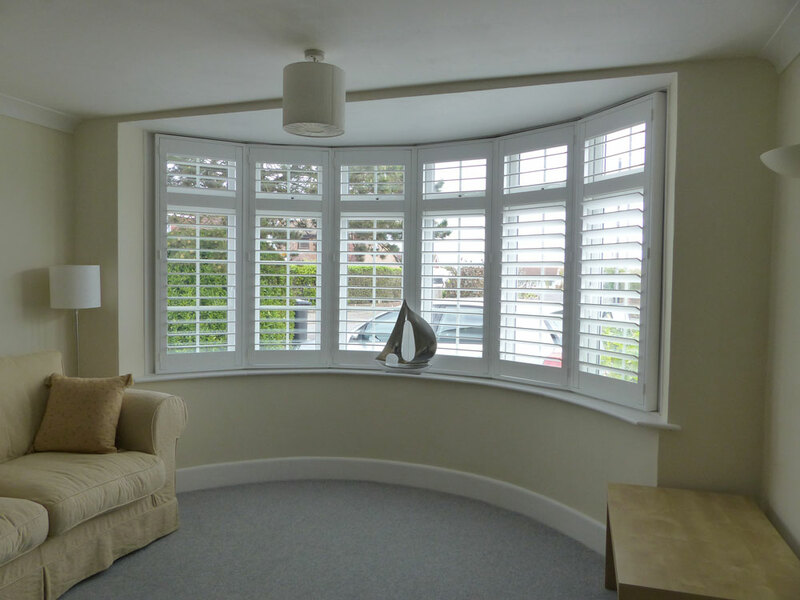 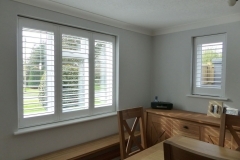 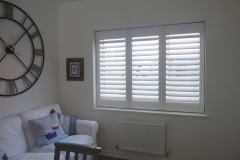 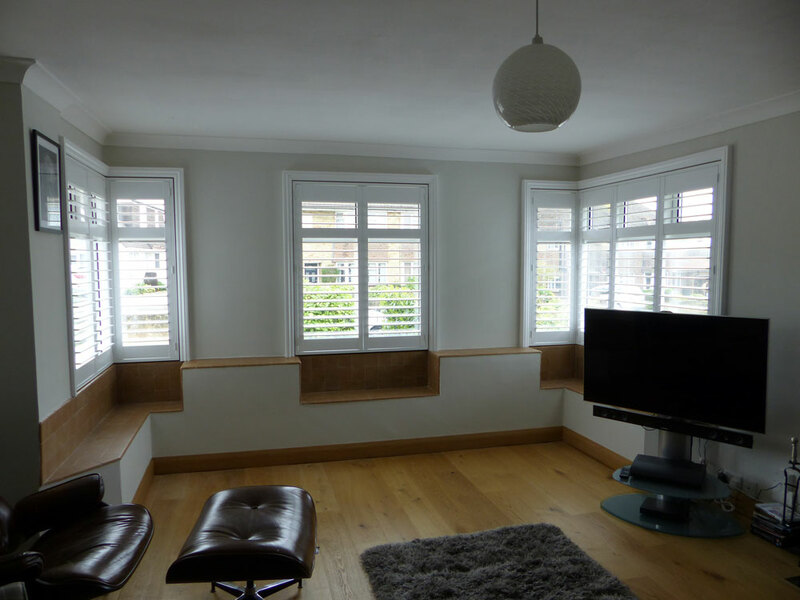 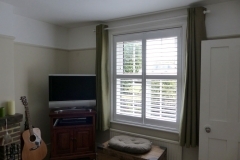 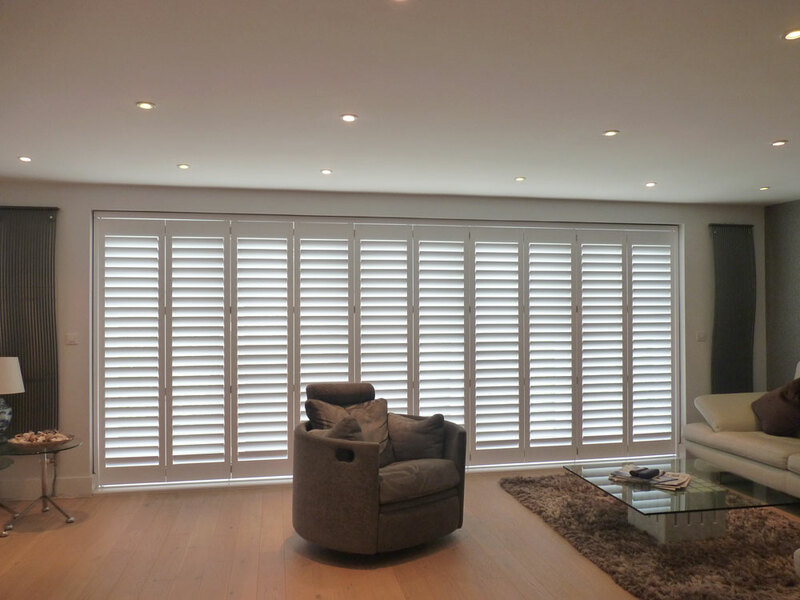 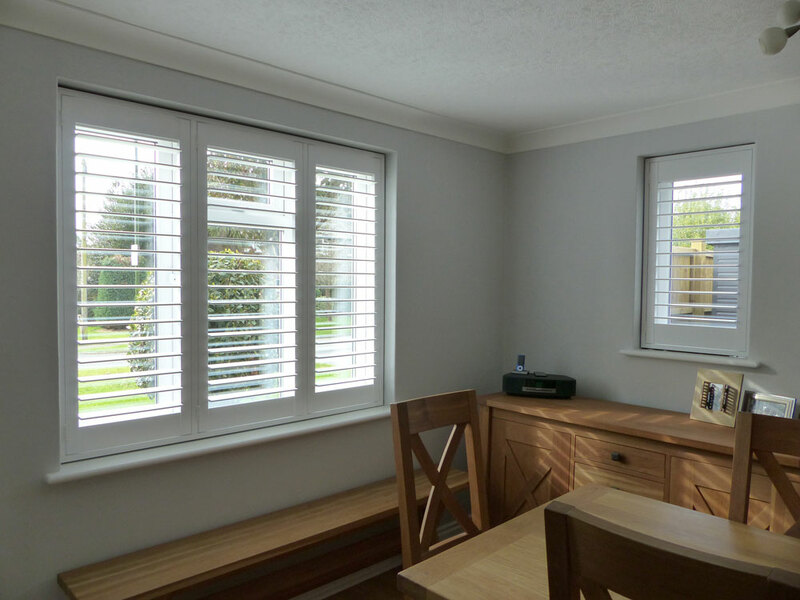 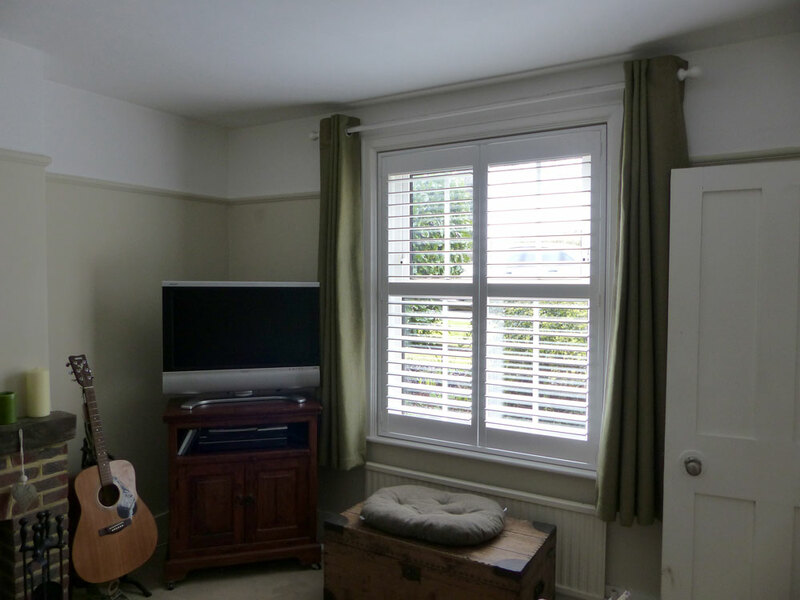 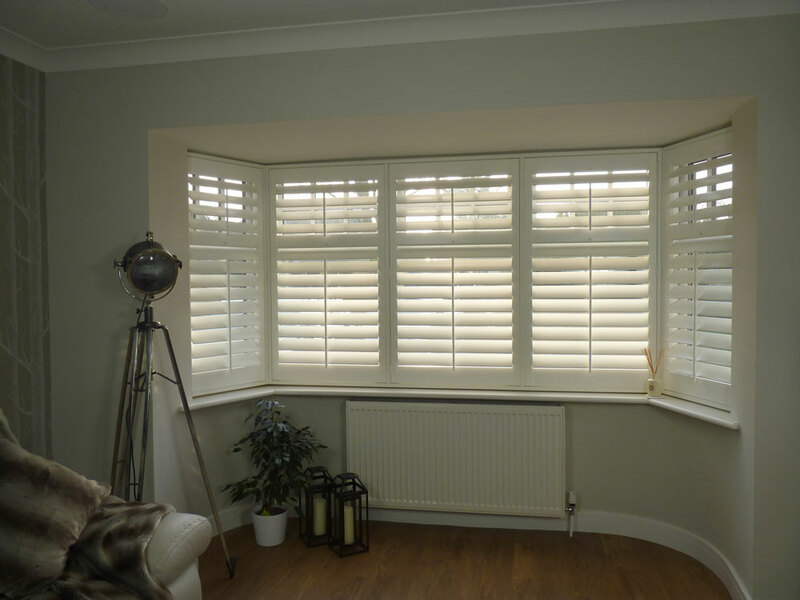 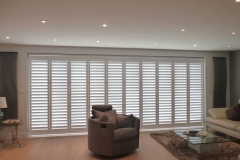 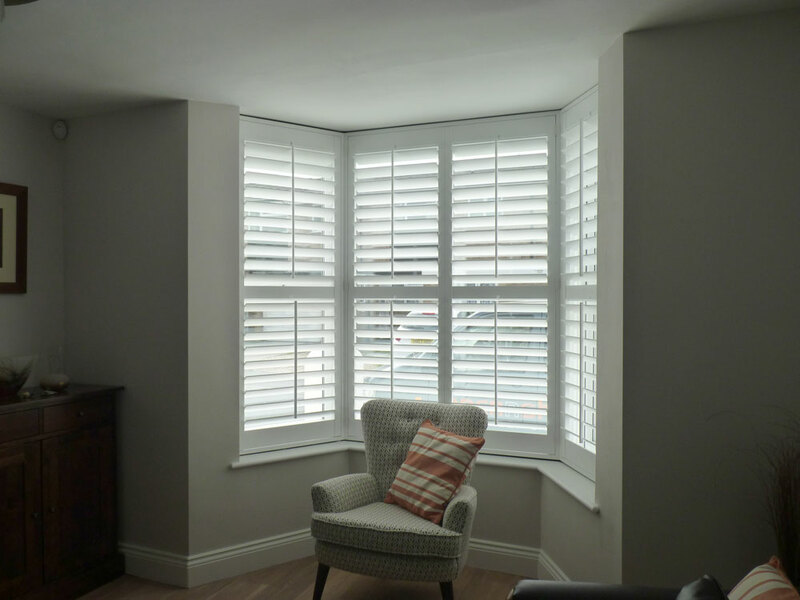 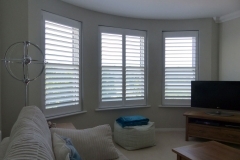 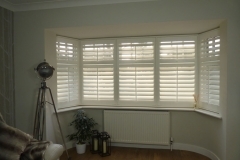 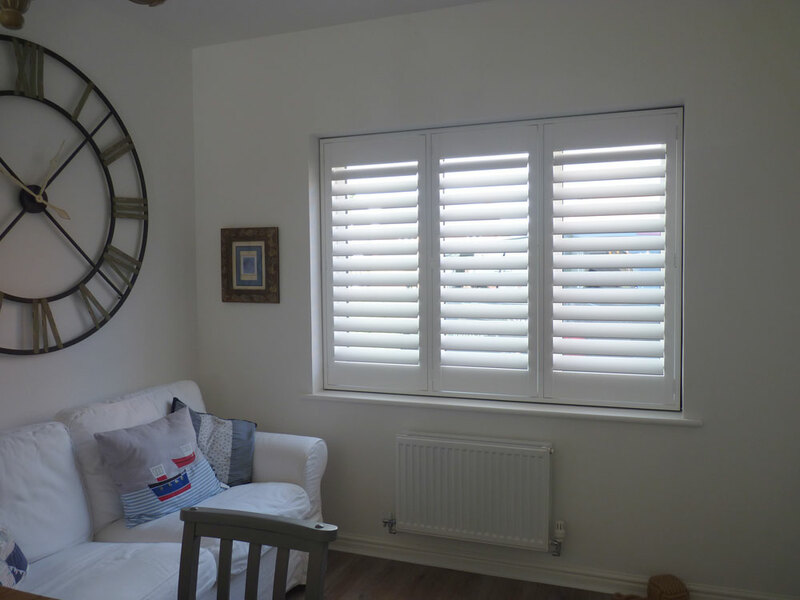 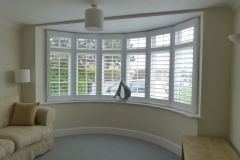 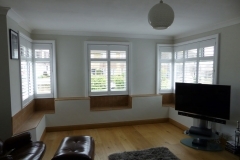 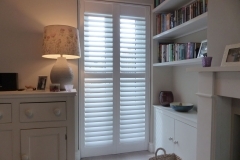 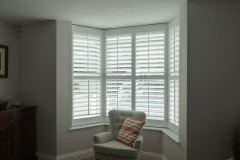 Whether you have a straight-forward window, bay or set of doors, our shutters will completely transform your lounge. 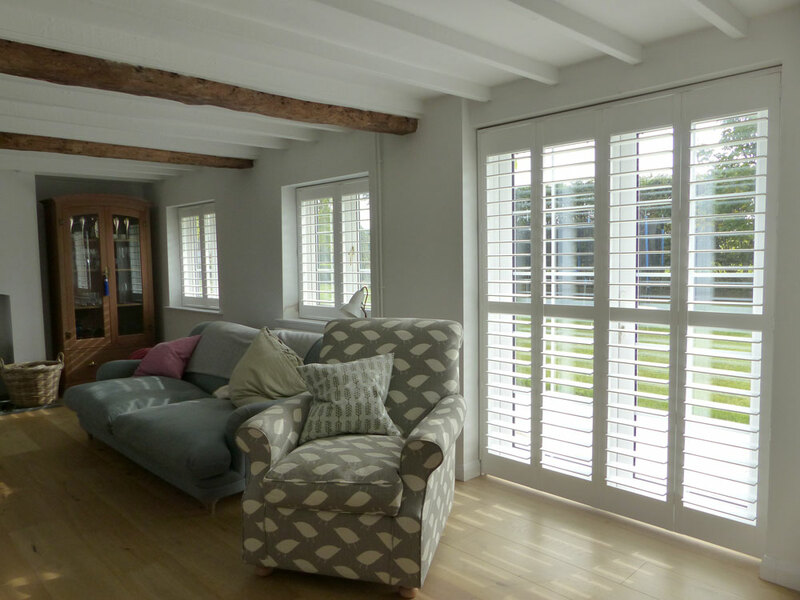 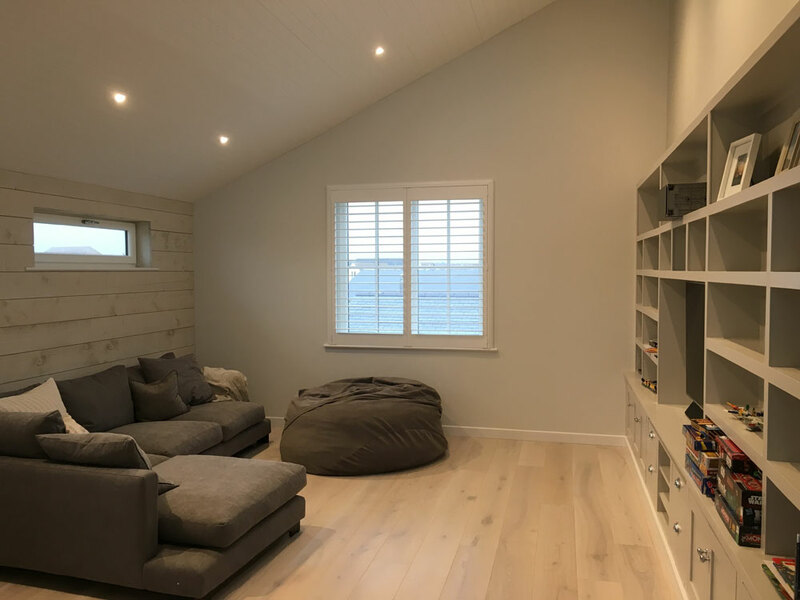 The living room is probably the most popular room to add shutters to and it’s usually the starting point for most of our customers. 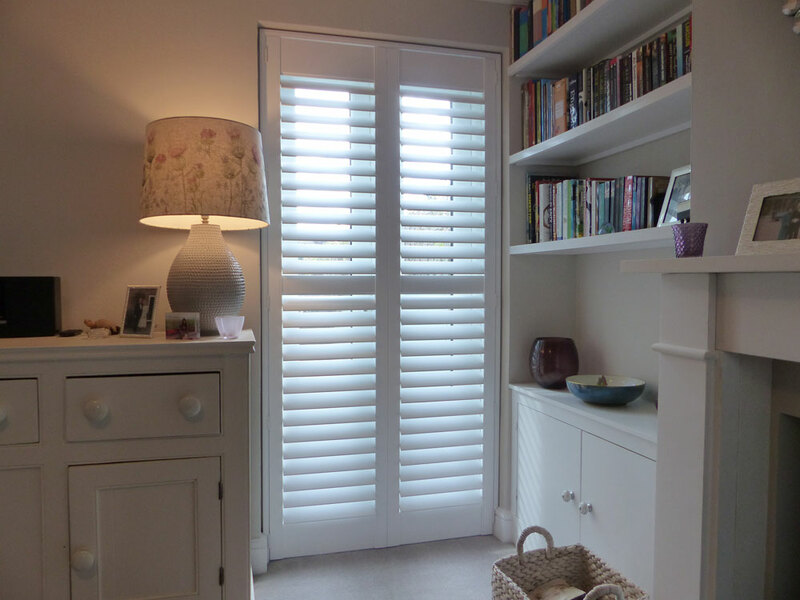 But we bet once you’ve got them there, you’ll want them in other rooms too! 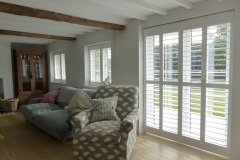 Check out our shutters installed in living rooms below.